The Lake Cane Restoration Society (LCRS) is a science-based, educational organization created as a non-profit corporation to improve the environmental conditions of Lake Cane in Orlando, Florida. Our Board oversees the gathering of water quality data, setting improvement goals, establishing and communicating improvement strategies to our stakeholders in charitable, fiscally responsible and community-building ways. Keeping Lake Cane swimmable, fishable, drinkable, and loveable requires proactively protecting this unique spring-fed water resource in central Florida. Lake Cane is the home of Lucky’s Lake Swim. 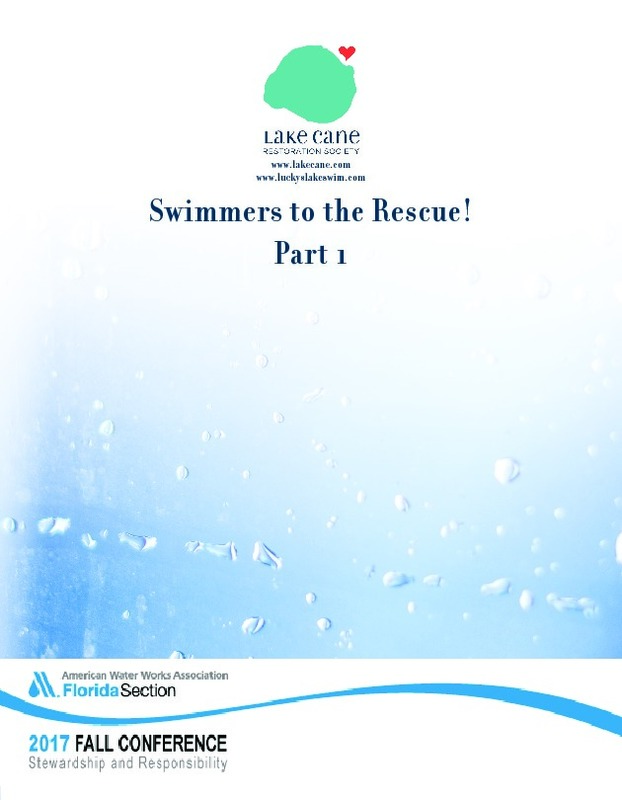 The extraordinarily clean water of Lake Cane is the very provision required for swimmers to maintain the 25 year swimming tradition recognized by the Central Florida Historical Society. 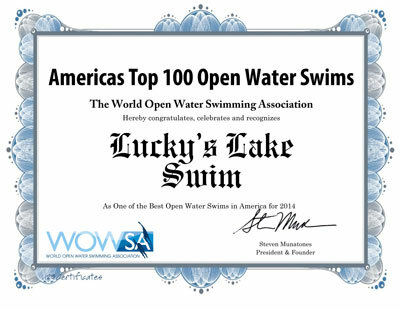 Lucky’s Lake Swim is rated as one of the top 100 open water swims in the country by the Open Water Swimmer’s Association. Every weekday and Saturday mornings Lucky opens his backyard to skilled swimmers able to swim a kilometer non-stop. His offer attracts up to two hundred swimmers on any given Saturday! Since 1989 people park on his lawn, walk to his backyard, and take the plunge. There is no fee. 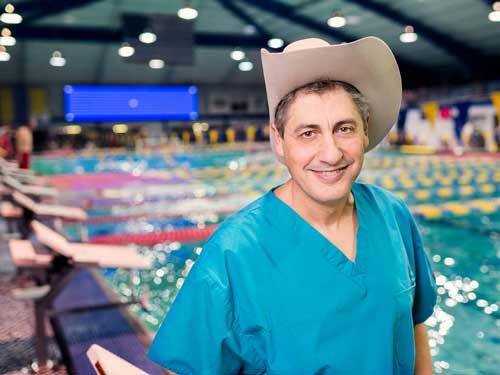 Marking the swim’s 25th year, the Historical Society of Central Florida enshrined this social-sportenvironmental phenomenon called Lucky’s Lake Swim as “historical”. Most of the lakes in the area are similarly small, non-distressed, private access only. Unlike some of their large, public, eutrophic neighbors they receive minimal attention. Development, meanwhile, intensifies. Amidst the celebration of the 25th anniversary of the swim, Lucky and friends of Lucky began to plot for the future. The potential for Lake Cane to become the green goop of an algae bloom was real. Nitrification was the danger for this lake and all those connected by source to the aquifer. We began asking ourselves how do we protect the quality of this lake, creating conditions making the long-term, the 50-year swim possible? The answer, we knew, had to involve the 540+ people who owned property in the basin draining to the lake. 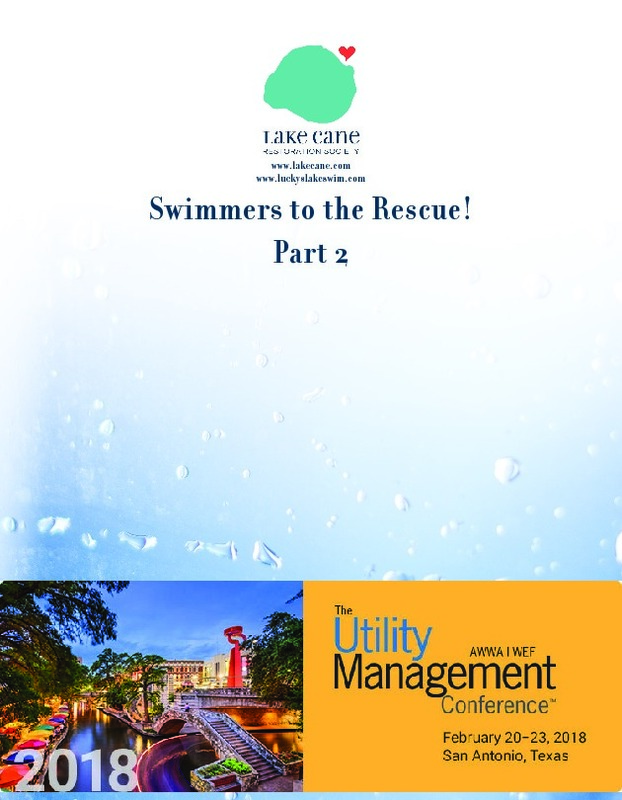 Learn more about how Lucky's Lake swimmers came to the rescue here. How we organized a repeatable approach to protecting water quality. It's easy to be a Lake Cane Friend! Sign up for news, updates, and events.